TrÃ©s bon produit conforme Ã la commande. existing connection to be modified? need to buy a special antenna for ISDB-T? for appointing Expedited shipping (DHL, UPS, FEDEX, TNT) which of these is used in the end? 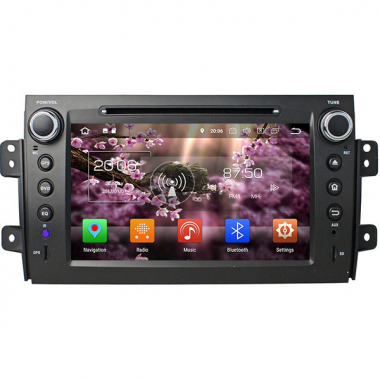 >> Yes, this dvd gps is special for suzuki sx4, so it can fit your car, there's no need to change your original dashboard, this suzuki sx4 dvd is just plug and play. If you need ISDB-T, please choose the digital tv option before add to cart, we usually use DHL or UPS for Expedited shipping.